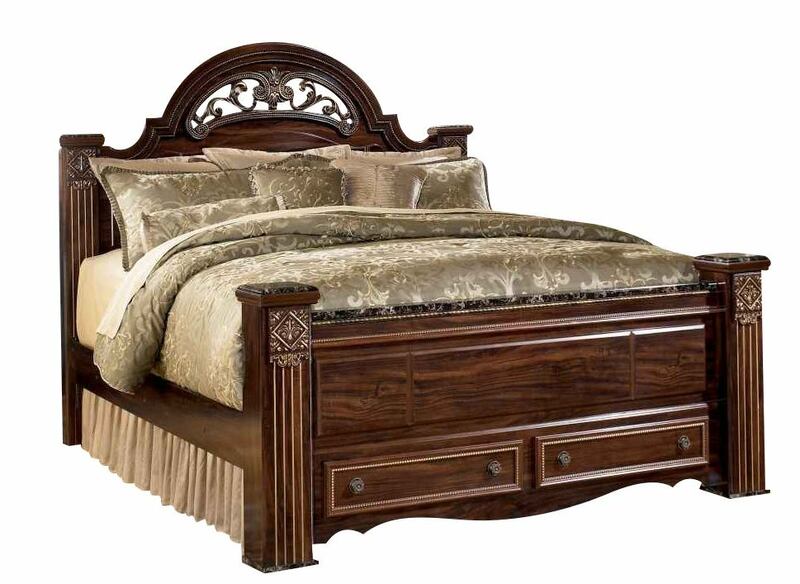 The Gabriela Poster Bed w/ Underbed Storage by Signature Design transforms the look and feel of any bedroom decor with the elegance of a warm traditional design. 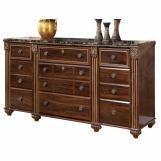 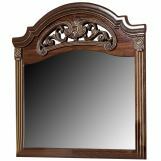 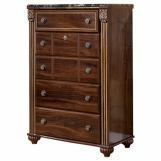 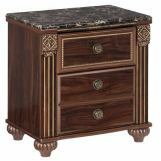 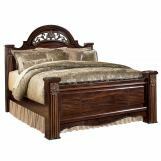 With a replicated mahogany grain bathed in a deep red finish along with richly finished beaded, carved and rope details, this furniture piece flawlessly captures the true beauty of Old World style. 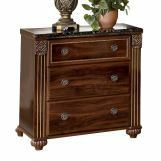 The intricate details of the pilasters and fluted bun styled feet make the Gabriela Bedroom Collection the perfect choice to enhance the beauty of any home.